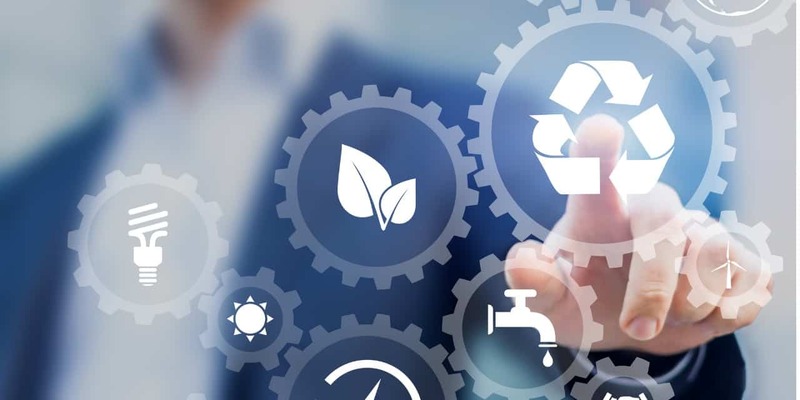 The Corporate Sustainability Working Group (CWSG) is made up of companies that prioritize sustainability and corporate social responsibility (CSR). It engages best practices in benchmarking company and supply chain performance. Linked to TIA's Sustainability Assessor Tool, which can rapidly self-assess and benchmark a company’s sustainability and CSR programs against industry best practices in 10 areas, the CSWG is a great fit for members who manage a large supply chain.